Hibernate is one of the most underutilized but powerful ways to control how your computer responds when you step away, close the screen or simply get lost in the world around you. 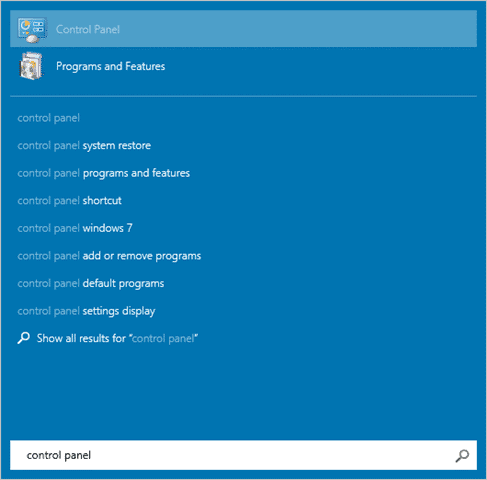 With the new Windows 10 Start Menu, you have a variety of ways to customize and utilize it that you didn’t have in earlier version of Windows. 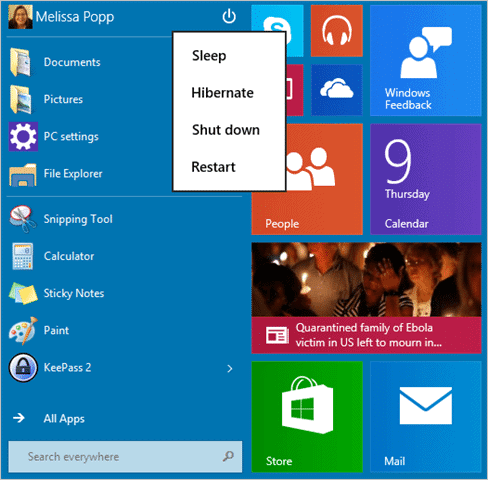 You can add Hibernate to the Windows 10 Start Menu functions. We’ll show you how to add Hibernate to the Windows 10 Start Menu and why this is a great addition to your power options. Click on it when it comes up. Click on “Change settings that are currently unavailable,” then scroll down to the bottom of the window. 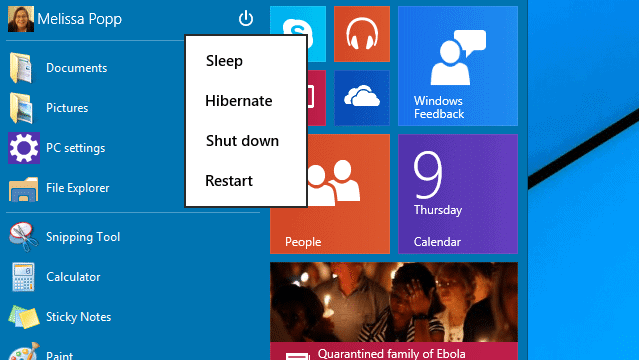 You’ll see that Hibernate is now an option for you to use from the Start Menu in Windows 10. Why is Hibernate a Great Power Function in Windows? 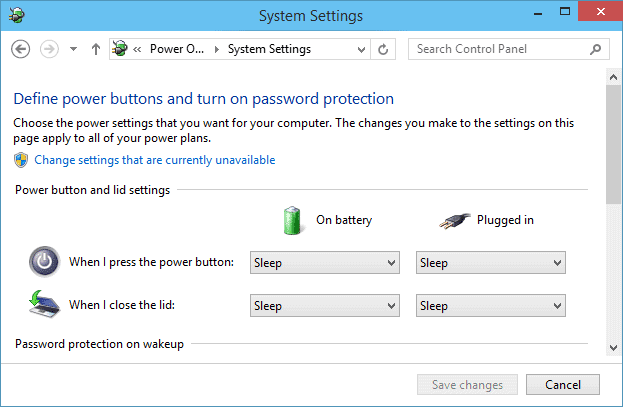 Windows has a handful of power options available to users, though most just use the two most important: Power on and Shut down. Hibernate was primarily designed for laptops and net books that may not always be connected to a power source. When you hibernate a computer, you’re essentially putting it into a deep sleep that uses less system resources and keeps your battery going for longer. Hibernate isn’t available for all computers. 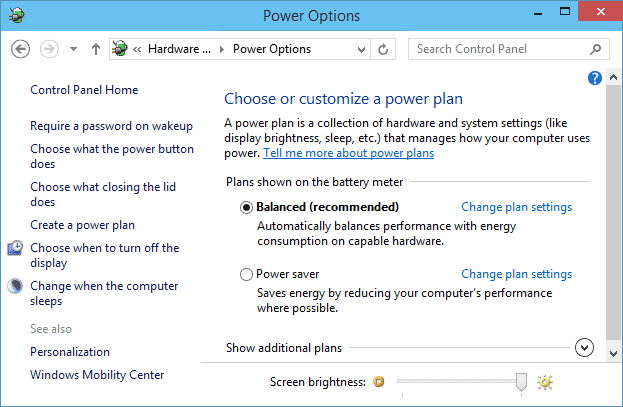 If your computer doesn’t have it, it won’t be an option to use in the power settings. If it’s there, and you’ll be stepping away from your PC for an extended stay, can’t charge it, but will need to use it and don’t want to turn it off because you have work up, hibernate is for you. There are many functions on a PC that go unused but can help make your life more efficient and productive. Hibernate is one of those features. 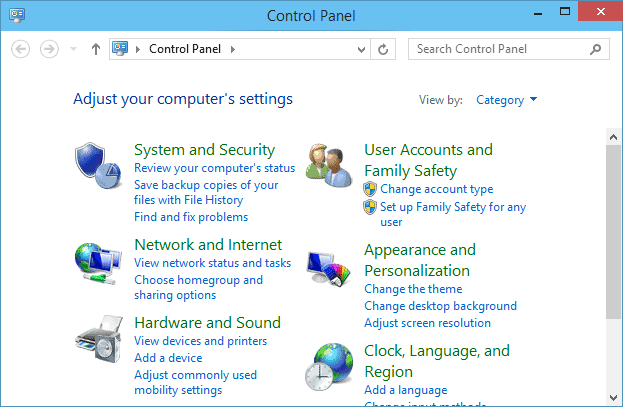 When you learn how to use the different power options on a PC, you’re opening up a world of possibilities and life savers. Hibernate can conserve battery life well into the future when you need it the most.